As co-chair of Marquette University’s College of Nursing Planning Committee, I would like to invite you to participate in our NightinGala Benefit Auction​. The event benefits the College of Nursing’s clinical outreach efforts in Milwaukee serving the most vulnerable populations. The work of the College includes providing support at the new Sojourner Family Peace Center as well as to the College’s free clinic for women and children. At these facilities, Marquette College of Nursing fulfills two critical aspects of its mission: the education of nursing students and the provision of health care for society’s most vulnerable. At Sojourner, faculty and students work with women and children who are victims of domestic violence. Sojourner also provides midwifery services for expectant mothers – a service no other Sojourner partner currently offers. The Marquette Clinic for Women and Children, one of only 20 free clinics in the Milwaukee-metro area, provides much-needed primary health services to low-income individuals and families free of charge. I would like to ask for your support. Your donation, which might include gift certificates, fine liquors, leisure and travel getaways, concert/sports tickets, donations-in-kind or unique experiences, can truly make a difference. Visibility: ​Your donation will be acknowledged at the auction as part of the auction signage and listed in the invitation. Tax-deduction: ​All donations are 100% tax deductible. 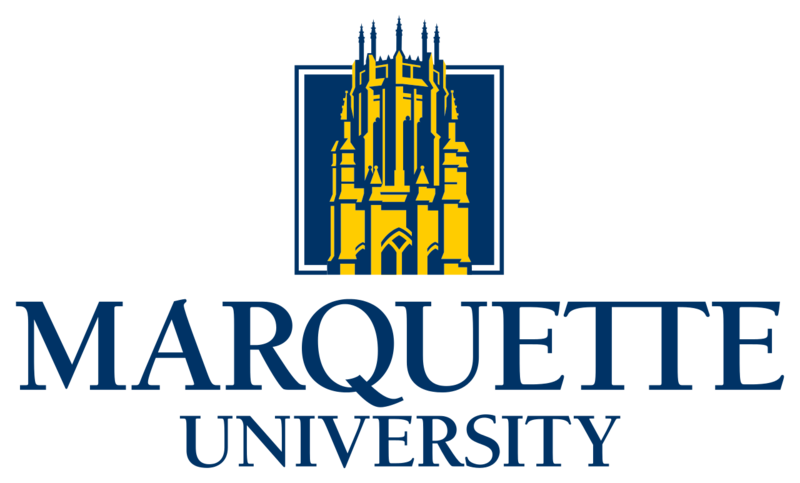 The Marquette University tax-exempt number is 39-0806251. Please contact me with any questions at 414-491-3283 or at David.Watson@watsonatlaw.com. On behalf of those who will ultimately benefit from your gift, thank you for your consideration. Learn more about our estate planning, real estate, and other legal services.